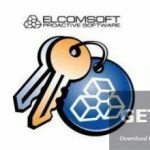 PCUnlocker Free Download Latest Version for Windows. 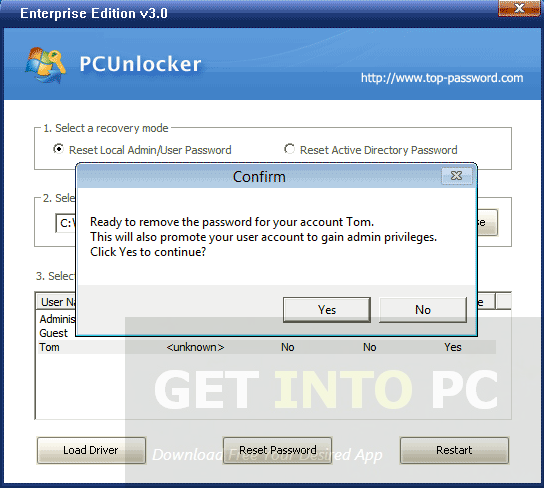 It is full offline installer standalone setup of PCUnlocker Windows Password Recovery for 32/64 bit PC. Have you forgotten you password and are not able to login to your system? 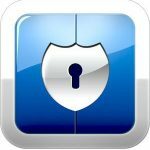 Well don’t worry PCUnlocker is an application which will allow you to reset and unlock the forgotten password in a matter of no time. The credibility of this software can be judged by the fact that it has 100% success rate. 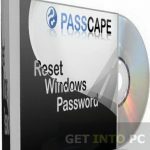 Along with your system’s password the application is also very useful for resetting passwords of local administrator and user administrators. 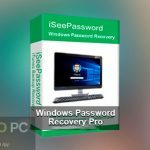 You don’t need to re-install your operating system anymore for accessing the contents on your system as this handy recovery application can help you in this regard. 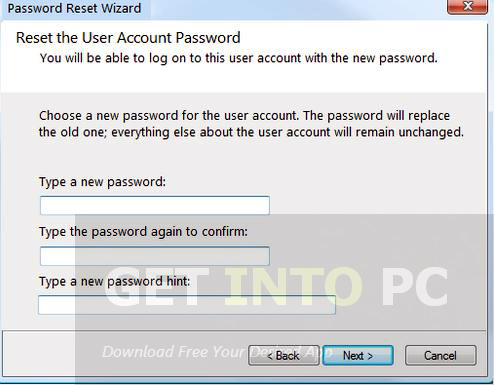 The password of Windows can be reset by a removable device like CDs/DVDs and USB. The application has a very user friendly and intuitive interface. Though a very simple application by its looks it is also very widely compatible. It supports FAT16, FAT32, NTFS as well as NTFS5 file system. It also supports all sorts of hard drives like SATA, RAID, SCSI and SAS hard drives. It is also compatible with almost all Windows version like Windows XP, Vista, 7 and 8. You can also Download Kon-Boot which is another great alternative. Windows accounts that have been locked, disabled or expired long ago can be easily enabled and recovered. The application helps greatly in saving your precious time and prevent you from the labors of re-formatting and re-installing. On a conclusive note we can say that PCUnlocker is a breath of fresh air for all those who were upset after forgetting their passwords. 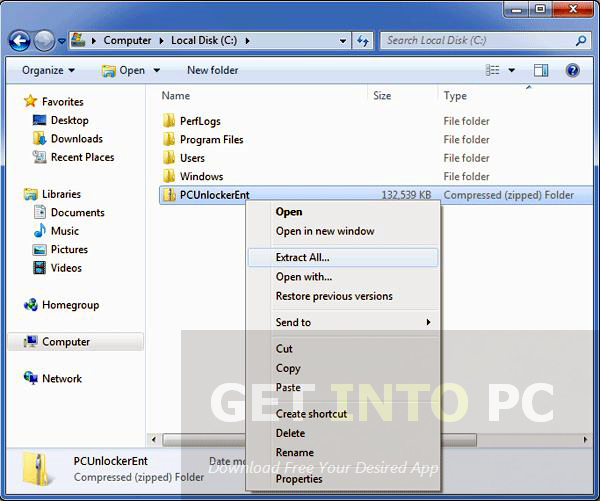 Below are some noticeable features which you’ll experience after PCUnlocker free download. Can reset passwords for local administrator. Supports FAT16, FAT32, NTFS and NTFS5 file system. Saves your time on laboring in re-installing. Before you start PCUnlocker free download, make sure your PC meets minimum system requirements. 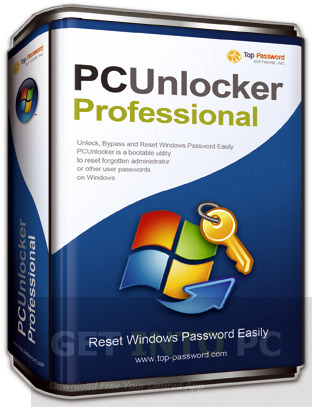 Click on below button to start PCUnlocker Free Download. This is complete offline installer and standalone setup for PCUnlocker. This would be compatible with both 32 bit and 64 bit windows.